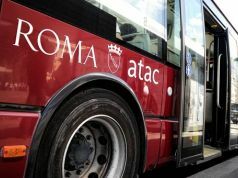 ATAC and Roma TPL to engage in double strike on Friday 6 July. 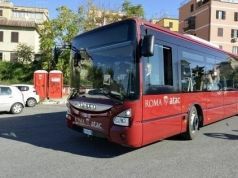 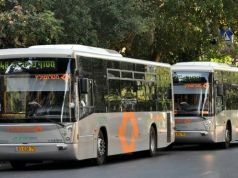 A 24-hour strike by Rome's public transport company ATAC and the city's suburban bus network Roma TPL is programmed on Friday 6 July, from 08.30 to 17.00 and from 20.00 until end of service. 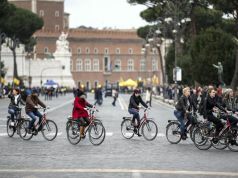 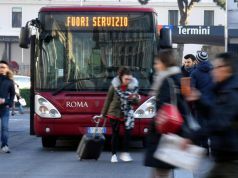 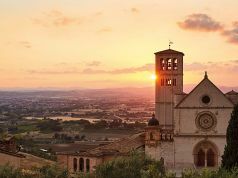 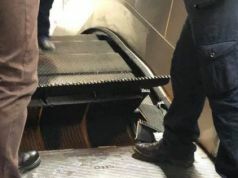 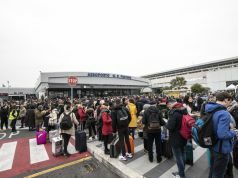 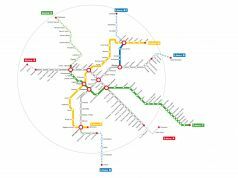 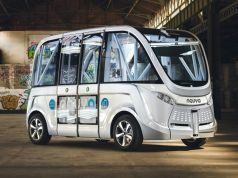 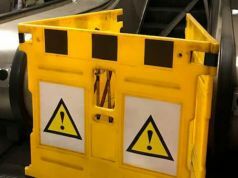 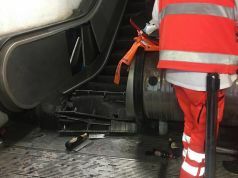 The action will affect Rome’s buses, trams, metro and light rail services Roma-Lido, Roma-Viterbo and Termini-Centocelle, as well as Cotral services in city suburbs. 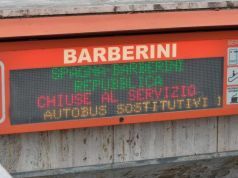 Rome's night buses are not guaranteed on the night of 5-6 July; likewise the capital's metro lines A, B/B1 and C are at risk on the night of 6-7 July. 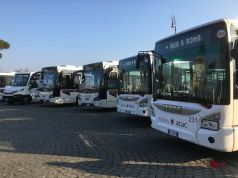 ATAC employees are also staging a separate four-strike on 6 July, to run concurrently with the 24-hour strike, from 08.30 until 12.30. 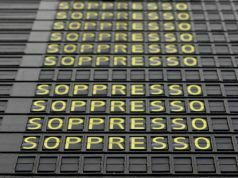 Trade unions have called the strike action to demand greater security for their workers. 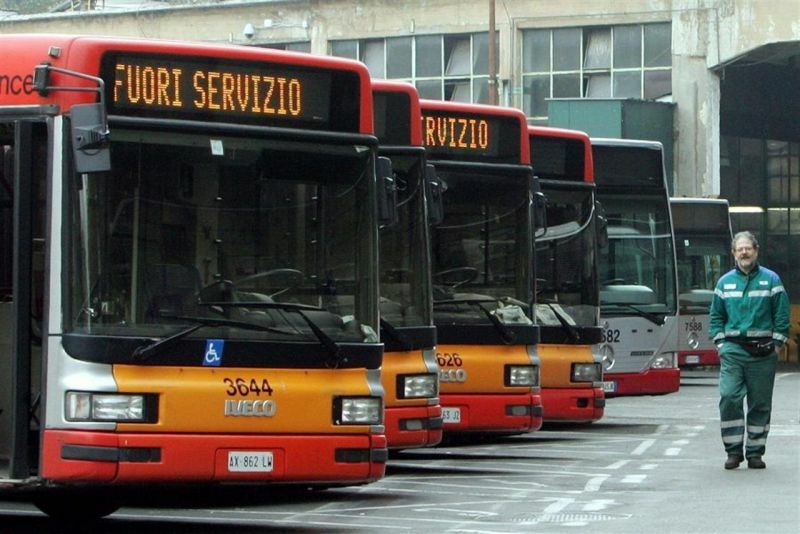 For strike details see ATAC website.